With ingenuity, science, innovation and modern testing facilities, the ancient building material of clay has been re-branded and proven to be a high performing, sustainable, non-toxic and breathtakingly beautiful material for the future. After many years of research and development, we launched our ready-made and easy to use clay plasters in late 2011. We have since built a portfolio of projects that demonstrate how clay is proven to be a product that is truly problem solving, that has the potential to reframe the sector and to create a better future. 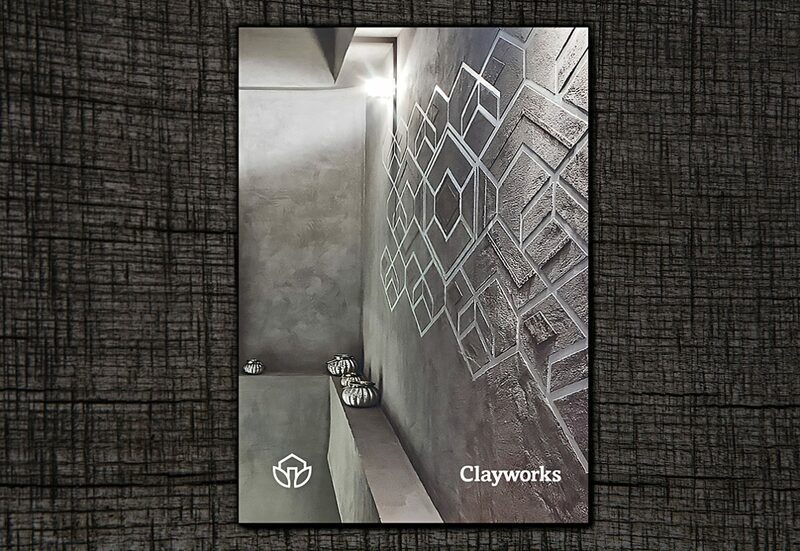 While the emphasis with our clay plasters has been on the aesthetic opportunities, the performance, useability, health and environmental benefits have won worldwide acclaim. In our new brochure we tell our story and explain how to achieve wall finishes with natural character, depth, movement and soul. Download the brochure as pdf.